Ariel the Little Mermaid (Sega Genesis, 1992)Cartridge Only! Ariel the Little Mermaid (Sega Genesis, 1992) Tested Cartridge Only. 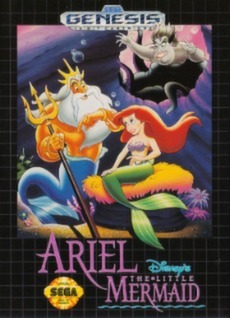 Ariel the Little Mermaid (Sega Genesis, 1992) GAME ONLY! FREE SHIPPING!